Vanderbilt University will offer need-based financial aid to a limited number of international undergraduate applicants. International students not seeking need-based financial aid should be prepared to finance, either privately or through a sponsor, the full cost of their Vanderbilt education. A student requesting consideration for need-based financial aid is required to submit the College Scholarship Service (CSS) Financial Aid Profile* showing their sources of financial support. We reserve the right to ask for additional documentation to verify information submitted on the Profile. Please know that by requesting consideration for need-based aid, admission to Vanderbilt is then "need aware." 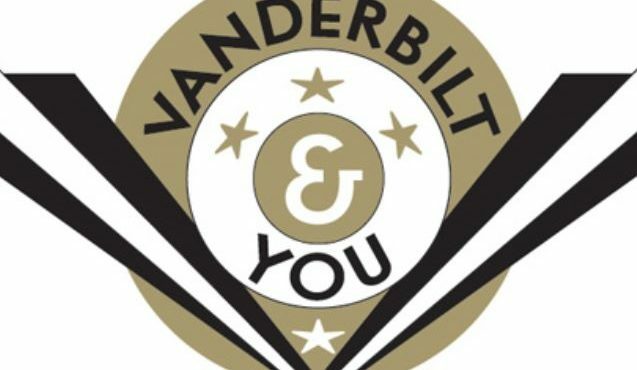 Those international students who demonstrate they can afford the cost of attending Vanderbilt will be given preferential treatment in the admission process. International citizens who apply through Regular Decision and request need-based aid will be reviewed as a separate group. Based upon an evaluation of academic qualities, financial need, and availability of resources, an international student may be considered for financial assistance. For international students admitted for fall 2018, Vanderbilt offered need-based aid and/or merit scholarships to 60 students representing 37 countries. The range of awards offered was $9,291 - $75,177 per year for four years. All students demonstrated exceptional academic and co-curricular talent in the admissions process. 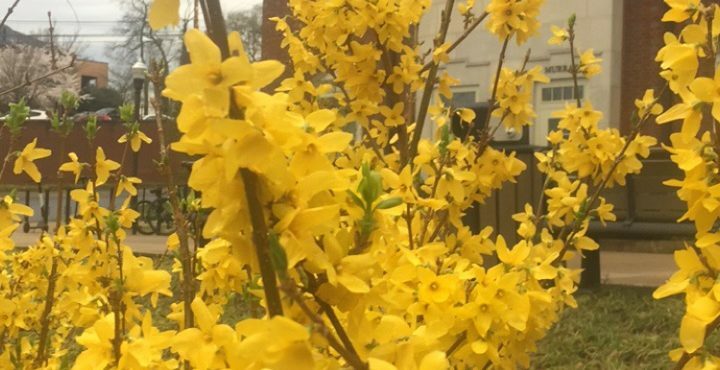 The Hilppa A. K. Roby Scholarship provides full-tuition support to undergraduate students from Finland with demonstrated financial need who are enrolled in Vanderbilt's College of Arts and Science. In addition to full tuition, the Hilppa A. K. Roby Scholarship will provide a stipend of up to $5,000 to be used for a one-time summer study abroad, research investigation or other approved experience, and an additional $1,500 per year as a travel allowance to and from Finland. The Irene and Thomas Harrington International Scholarship provides financial assistance to international students enrolled full time in any of Vanderbilt's four undergraduate schools. Preference is given to students from France, with second preference to students from the European Union. The Early-White International Scholarship provides assistance to undergraduate international students from the United Kingdom or European Union member countries enrolled in the College of Arts and Science. The CSS Profile must be submitted by the applicant to be considered for these awards. Please note that we do not offer financial aid to international transfer students. *Applicants from countries sanctioned by the U.S. government or countries from which the College Board has declined to accept credit cards (Benin, Cameroon, Ghana, Nigeria, and Togo) should contact the admissions counselor for their region. For international students, the deadline to apply for need-based financial aid is January 2, 2018. Please contact your admissions counselor if you have difficulty retrieving financial aid documents by the deadline. International first-year applicants are eligible to apply for all merit-based scholarships offered at Vanderbilt. The application for the Cornelius Vanderbilt Scholarship is required; you must apply to be considered. For the Ingram Scholarship Program and the Chancellor's Scholarship, the application is strongly encouraged; preference is given to those who apply. Students who wish to be considered for additional merit scholarships are encouraged to complete the Cornelius Vanderbilt Scholarship application. Within two business days of submitting your application for admission to Vanderbilt, you should receive an email from the Office of Undergraduate Admissions explaining how to create your online MyAppVU account. Under the Scholarship Application tab in MyAppVU, you will be able to select the signature program(s) to which you wish to apply. Students should be aware that merit-based scholarships are awarded only to a select few of our most exceptional applicants each year. U.S. citizens and eligible non-citizens living abroad are eligible to receive need-based financial assistance from one of the strongest need-based financial aid programs in the country. Vanderbilt is proud to offer need-blind admission and meet 100% of each student's financial need with generous aid packages that do not include institutional loans. Vanderbilt's need-based aid program is designed to encourage all qualified U.S. citizens and eligible non-citizens — regardless of financial circumstances — to consider applying for admission to Vanderbilt. Cost should not be a barrier to access, so Vanderbilt's no-loan financial aid program has no income cutoff and every family who feels they may need help paying for a Vanderbilt education should apply for financial assistance. International students are encouraged to explore the possibilities of external assistance when financing a Vanderbilt education. Corporations, foundations, service organizations, religious groups, parent and school associations, etc. sponsor numerous educational assistance programs. International students are also encouraged to explore the International Education Financial Aid (IEFA) website for information regarding scholarships and loans. The following organizations and agencies may be helpful resources in locating financial aid. Students are invited to make inquiries. Vanderbilt is not associated with, nor endorses any of the following organizations, but is pleased to provide a sampling of many similar organizations in the U.S. and around the world. 1320 — 19th Street, N.W.